Duan He Hua (Qiu Xin Zhi), his wife Min Na (Jia Jing Wen) and their children form a loving family of four. However, a tragedy ruins their picture perfect life with the passing of their daughter. 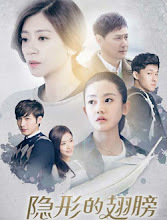 Shortly after, Duan He Hua adopts another young girl named An Qi (Wang Yi Zhe) but there is a greater conspiracy behind his seeming act of kindness. The TV series premiered on Jul. 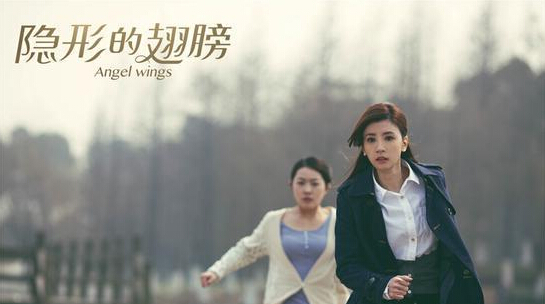 14, 2016 on Shen Chuan TV and it promises to be a tear-jerker. Jia Jing Wen admits that she initially declined the role for almost a year because it was simply too heart-wrenching. 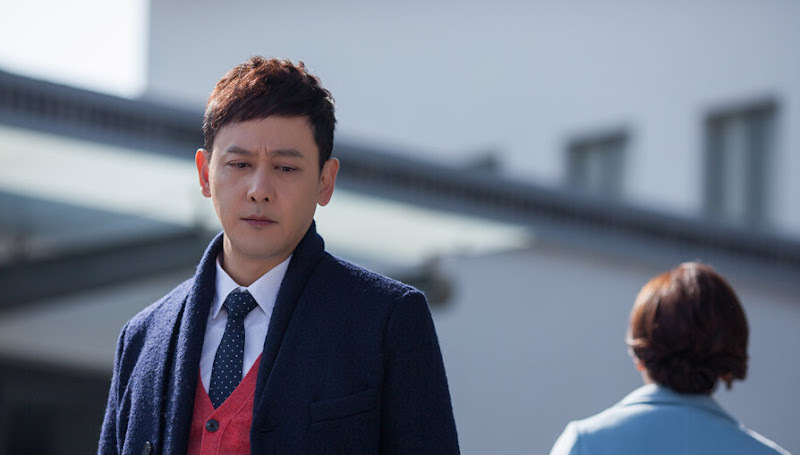 Qiu Xin Zhi had crying scenes every so often that there were not enough tissues to wipe away his tears. Let us know why you like Angel Wings in the comments section. Please also share these fun facts using the social media buttons below.